President John Mahama, says Ghanaians who have written off the country as a bad case must also study happenings on the global scene as well. He said Ghana does not operate in isolation and just like other countries, get affected by global uncertainties. Addressing the clergy at a meeting in Kumasi, the President emphasised that it takes collective effort and a spirit of optimism to build a desired nation. He told the clergy tha,t even as they intercede for the country, they should also use the pulpit to instill self-belief in the congregation. 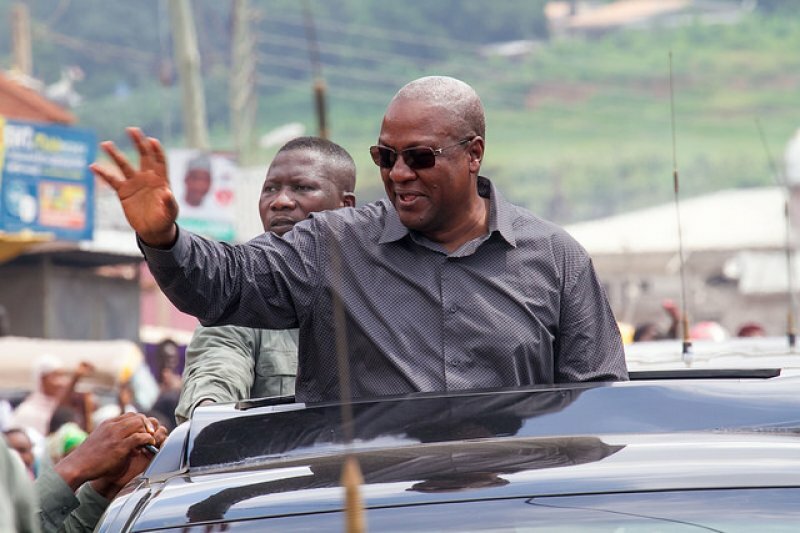 President Mahama, officially ends his Accounting to the people tour of the Ashanti region.